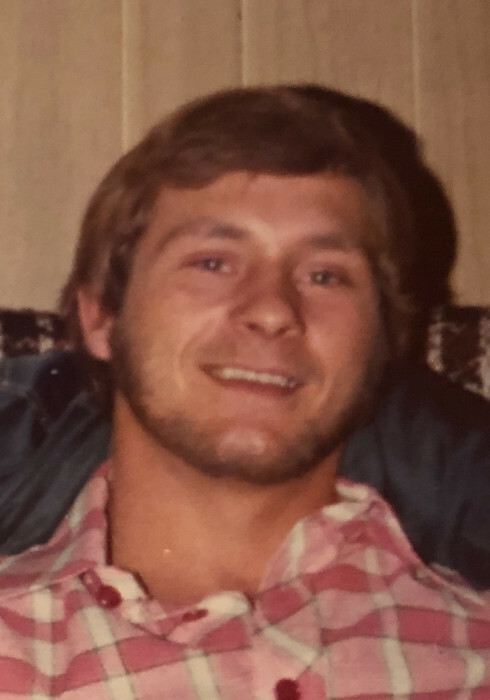 Obituary for Brian Larose | Résidence Funéraire Fawcett Funeral Home Inc.
Brian Montgomery Larose passed away in the early morning of November 26, 2018. He was 64 years old. He was the son of Elna and Arthur Larose of Geraldton. He is survived by his partner and friend Nancy Lesperance, his 4 children: Jessica Larose of Fort Frances, Cristina Larose of Hearst, Shane Larose of Geraldton and Kayla Larose of Geraldton, as well as 6 grandchildren. He was the brother of Iris (Alfie) Doi of Geraldton, Greg (Francine) Larose of Geraldton, Melvin Larose of Kapuskasing and Art Larose of Winnipeg. He was an avid fisherman and kind soul who made us laugh ... We will remember him as such. May he rest in peace, love and light.